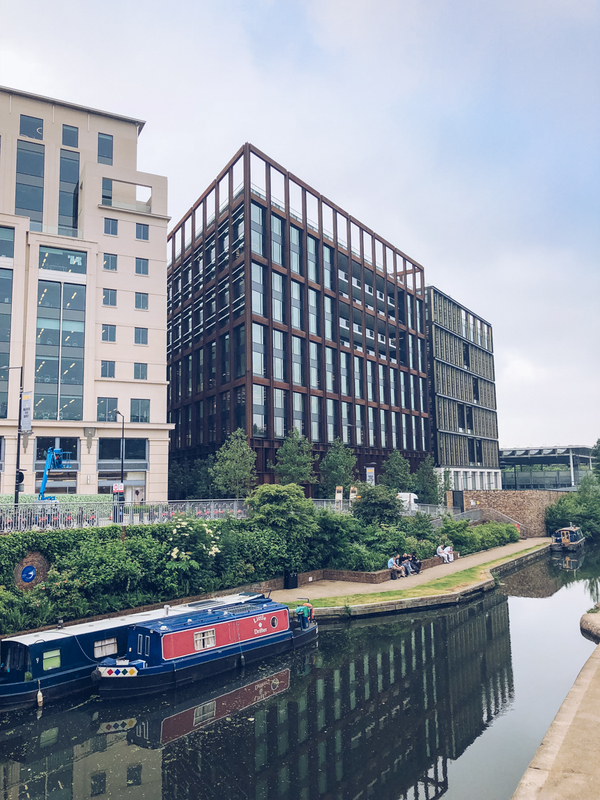 Previously just a dingy area of London to catch a train, I never thought I’d write about where to eat in Kings Cross – but over the last couple of years, the variety of options have made it one of the city’s foodie highlights. 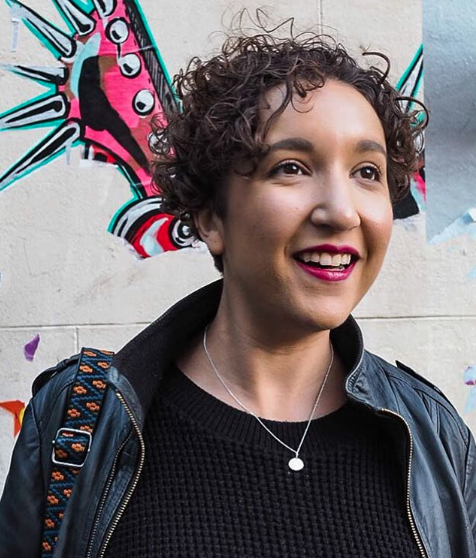 There’s so many obvious areas of London to hunt down a decent meal, from Covent Garden to Shoreditch, but really you could get off at any tube stop and spend the day discovering something new. 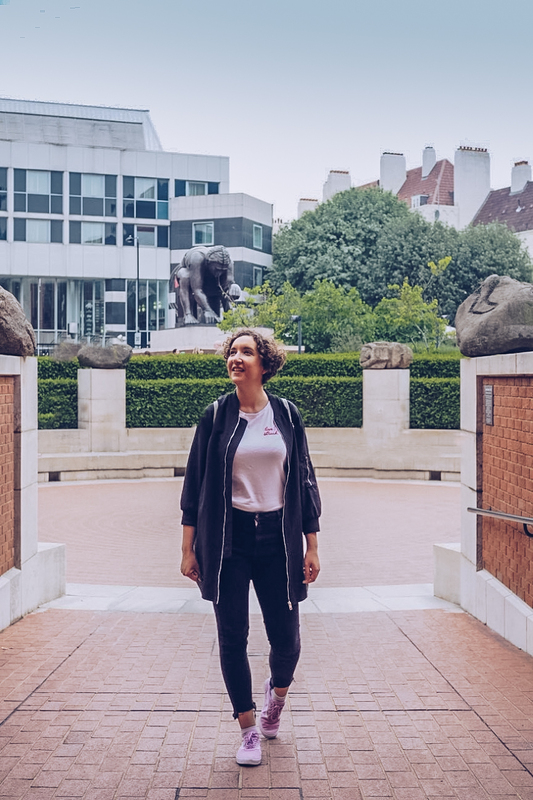 As a Londoner, the areas people commute through or which don’t have an obvious attraction, often have the best hidden gems. 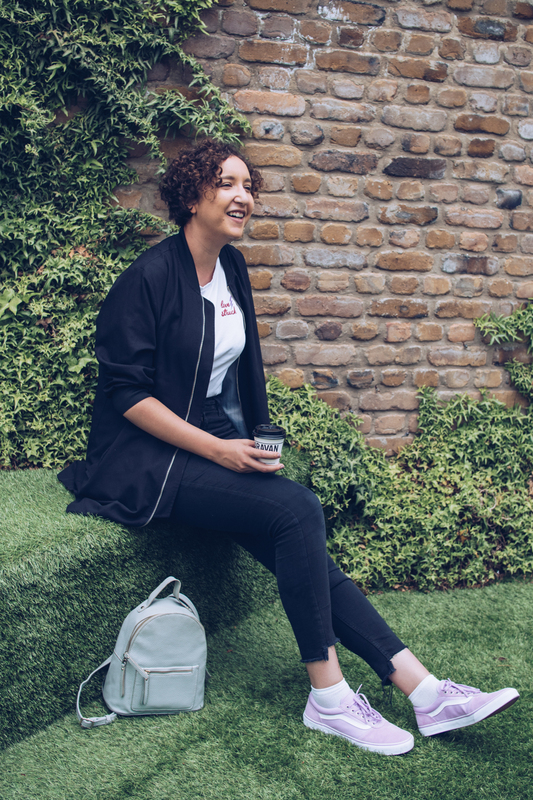 Take Euston, which is just a stone’s throw from the delicious Honey & Co, or Victoria – home to Dominique Ansel bakery, inventor of the legendary cronut. Then take the fact that hotels near Kings Cross* are seriously stepping up their game, which in turn has seen an influx of excellent eateries start to pop up. This is, hands down, one of my favourite meals in London and an absolutely stellar way to start a day in Kings Cross. 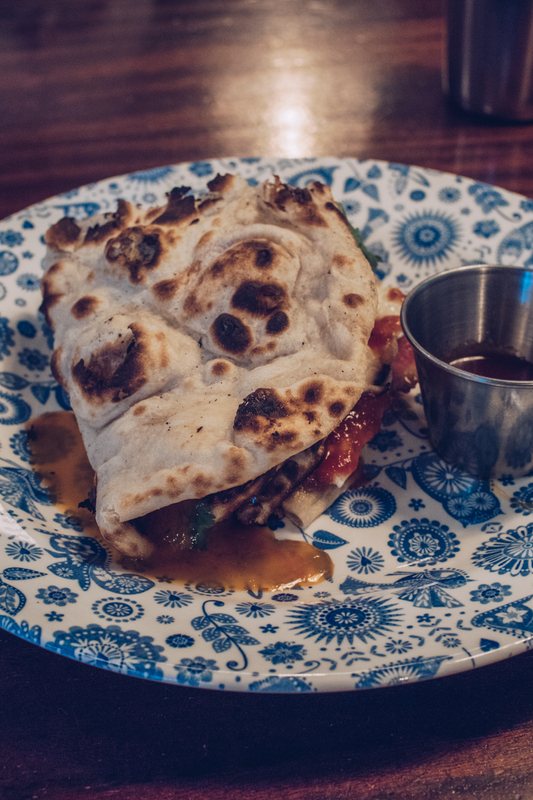 Dishoom is infamous for its amazing Indian food and the enormous queues that build up around dinner time to get a table (no reservations but I’m telling you, their black dahl is worth the wait), but breakfast is normally a little less stressful. Craving a fry up? 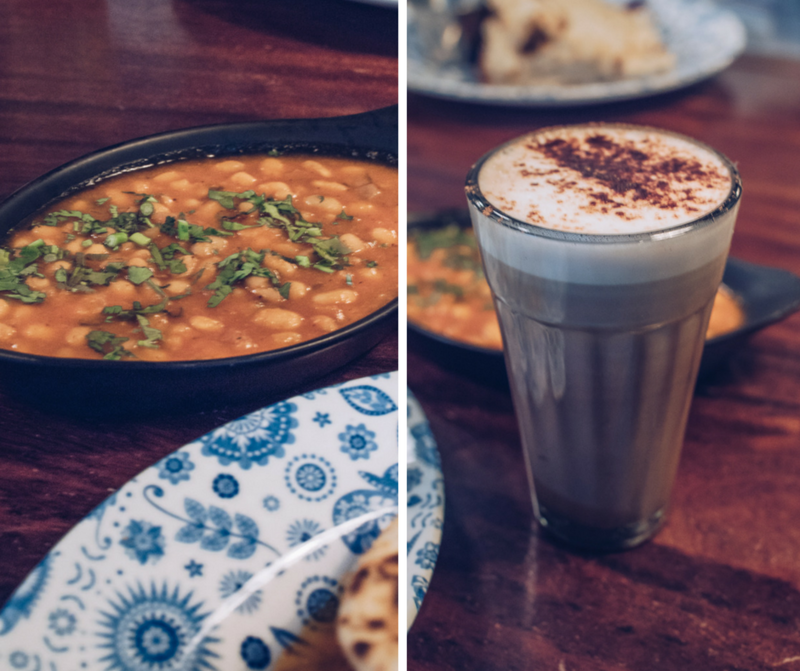 This is the great English brekkie with a twist: bacon and egg NAAN, MASALA beans, hot chocolate CHAI. It’s all my traditional British favourites with a twist of my favourite Indian flavours and I would eat it every single day if I could. 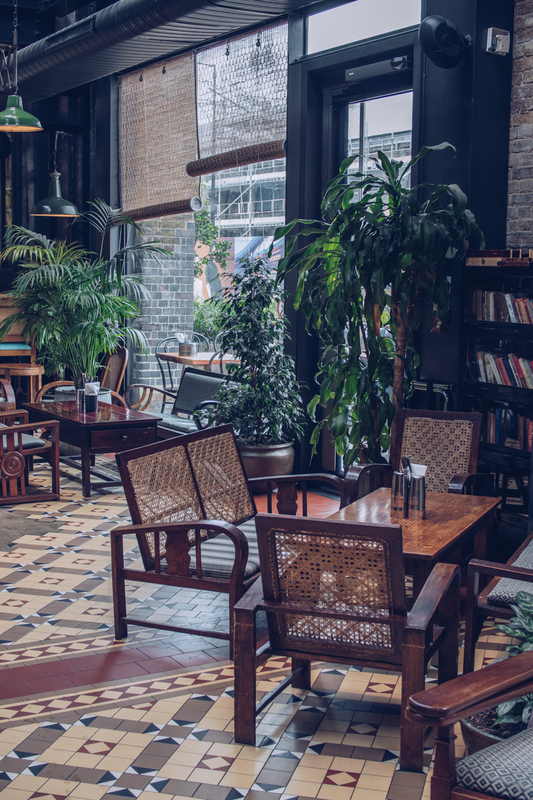 Although I love the main menu at Caravan (their jalapeno cornbread is one of my ultimate London dishes that I go back to time and time again), if you’re in the area and just want a decent coffee, you can’t get much better than here. 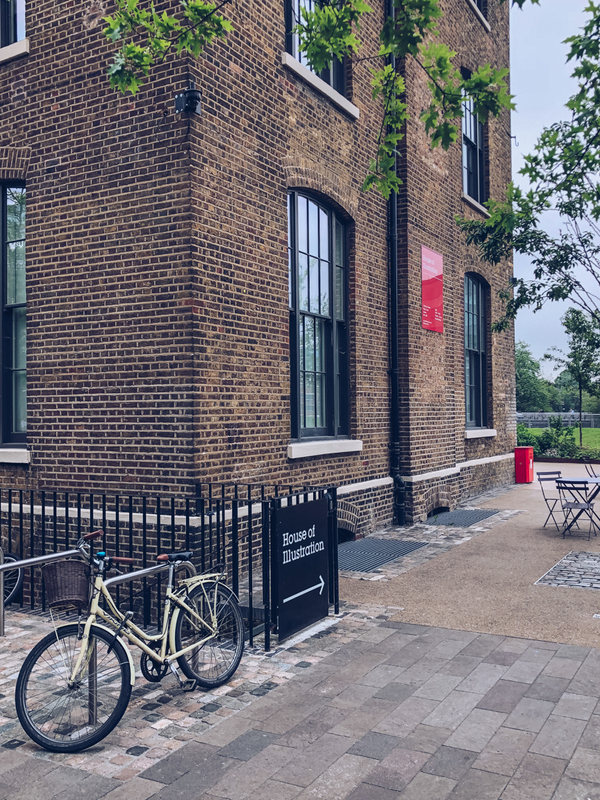 Sneak around the side of the restaurant so you don’t have to walk through a room of diners, and you’ll find a cafe area where you can chill out with a sit-in cup, or grab yours to take away and sit out in the sunshine of Granary Square, along the canal ways. 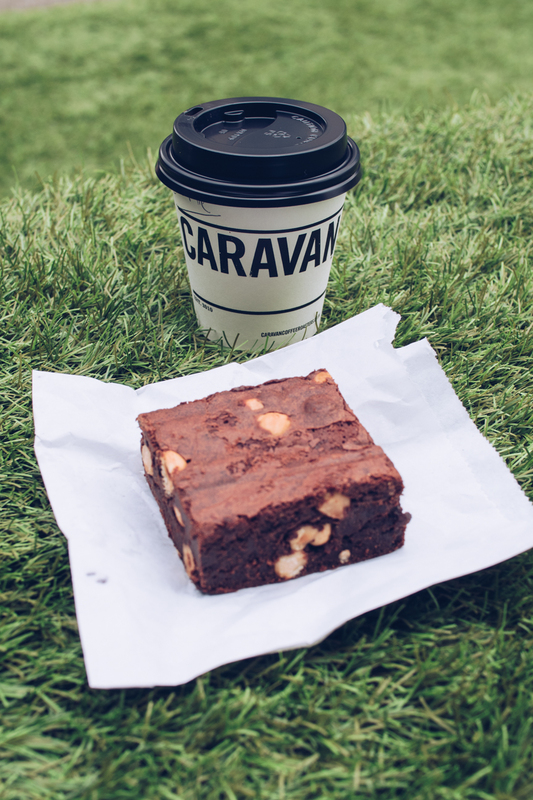 If you’ve got any sense, you’ll get a hazelnut brownie for the road too. 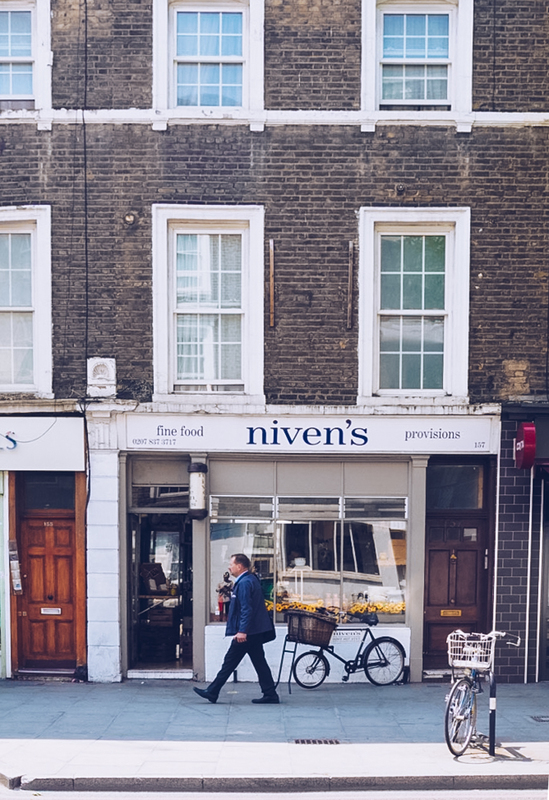 Slightly away from the Harry Potter fans, Eurostar travellers and angry drivers of Euston Road is the local’s secret of Niven’s. It’s rare to see a tourist here, but office workers know a bargain when they find one so that’s pretty much who you’ll find here, swapping banter with the super friendly owner. 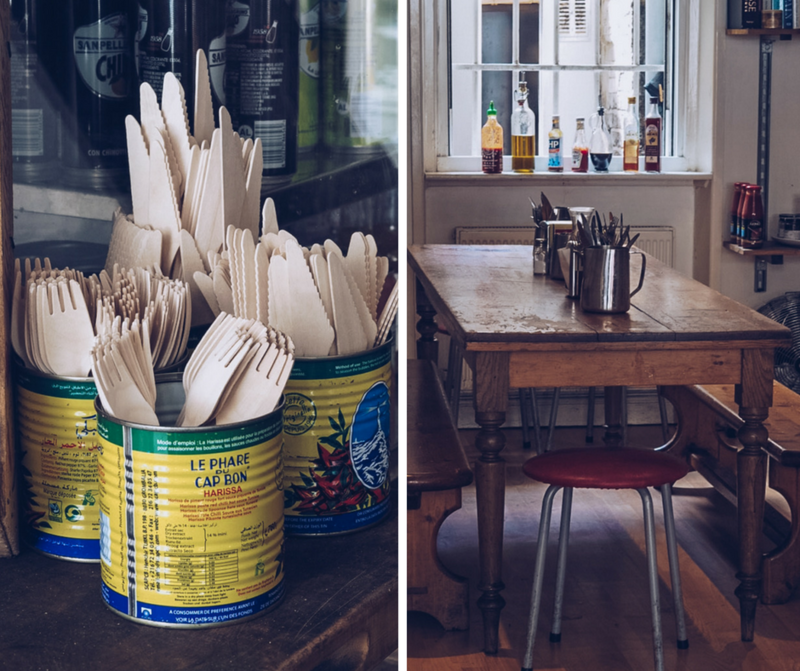 The deli counter is a medley of impossible decisions, from hot pasta dishes to colourful salads, with an option to eat in at the small cafe section at the back. 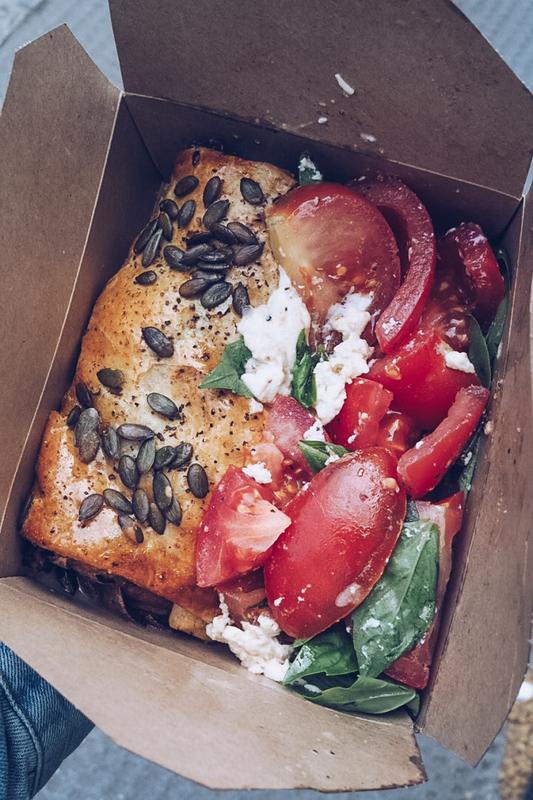 I was spicing up a dull work day, so took my food away in a box which was stuffed to the brim with an enormous and super tasty spinach, goat’s cheese and sweet potato roll, with a tomato and basil salad on the side. 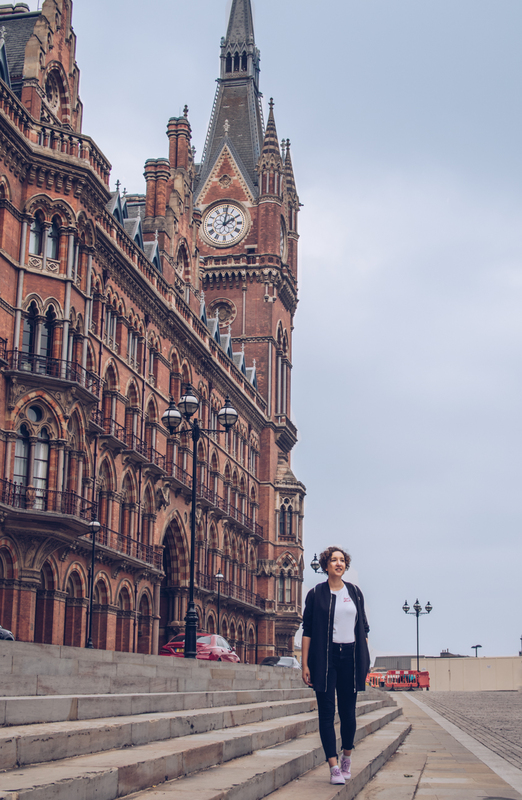 Perfectly positioned between Kings Cross and St Pancras stations, German Gymnasium is the easiest place to pop into for dinner before a late train home out of London. 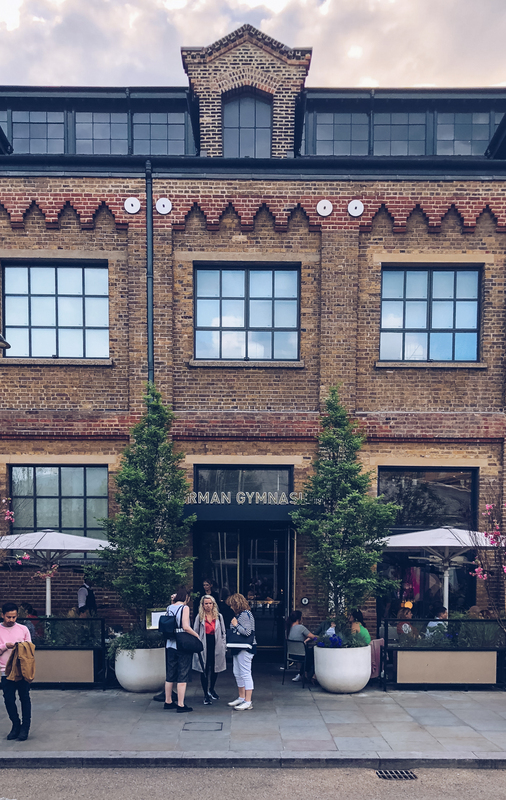 Split between the main restaurant and the Grand Cafe, the building was the first purpose built gym in England and was the venue for the indoor events for London’s first Olympic Games back in 1866! 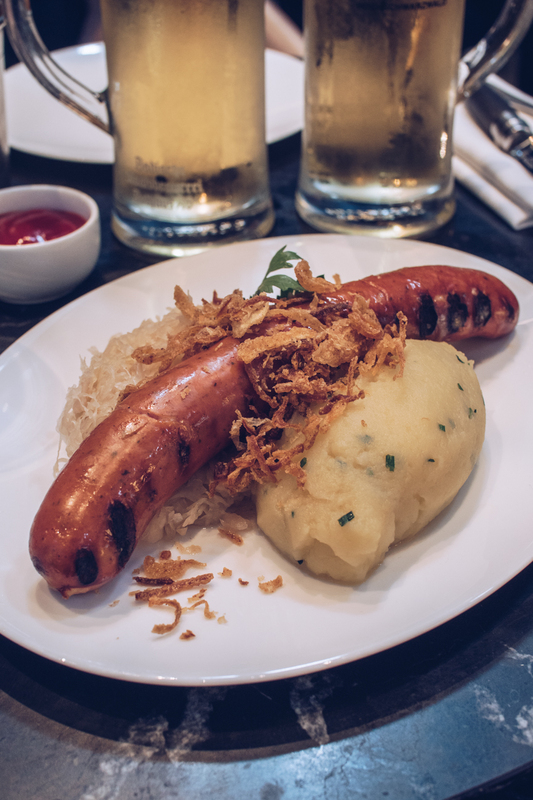 I love the Käsekrainer – a smoked and grilled pork sausage with CHEESE IN IT. It’s served up with sauerkraut, truffled potato puree (as if mashed potato could get any better! ), and topped with crispy onions. 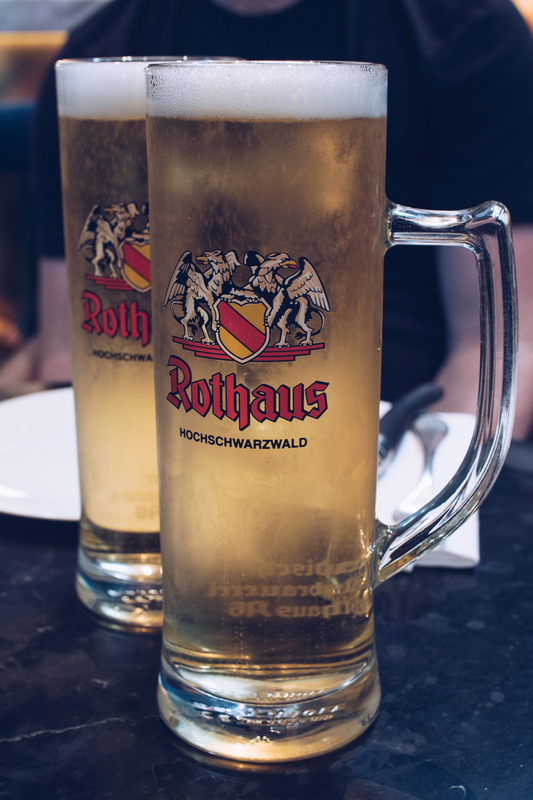 Order a pint of German lager and you might as well be in a Munich beer hall, wearing a dirndl. This is by no means an exhaustive list. There’s Granger & Co for brunch, Drink Shop Do for cocktails, Vinoteca for a glass of plonk whilst watching the world go by, and before you know it, something else will crop up and give you even more choice to make life more difficult but ultimately more delicious. 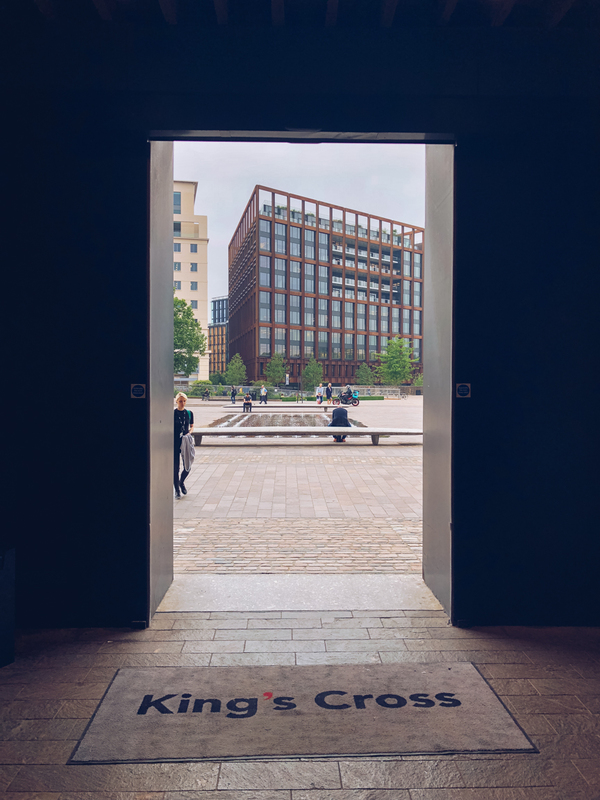 Kings Cross is no longer just for catching your train to Hogwarts! *This post is sponsored by Hotels.com but all words, images and opinions are my own. Any products marked with an asterisk were gifted.